Contributors to this edited volume engage readers in important and challenging issues in the area of anarchism and education. 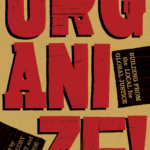 From Francisco Ferrer’s modern schools in Spain and the Work People’s College in the United States, to contemporary actions in developing “free skools” in the U.K. and Canada, to direct-action education such as learning to work as a “street medic” in the protests against neoliberalism, the contributors illustrate the importance of developing complex connections between educational theories and collective actions. Anarchists, activists, and critical educators should take these educational experiences seriously as they offer invaluable examples for potential teaching and learning environments outside of authoritarian and capitalist structures. 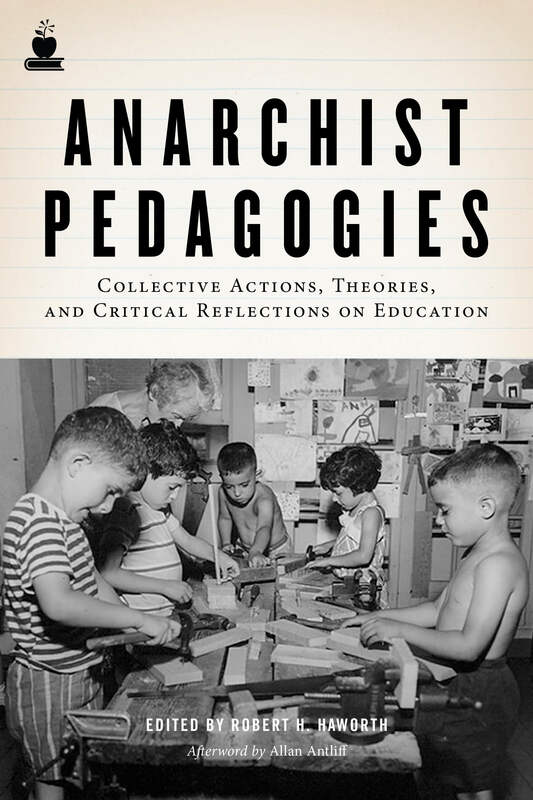 Major themes in the volume include: learning from historical anarchist experiments in education, ways that contemporary anarchists create dynamic and situated learning spaces, and finally, critically reflecting on theoretical frameworks and educational practices. 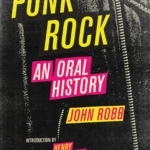 Contributors include: David Gabbard, Jeffery Shantz, Isabelle Fremeaux & John Jordan, Abraham P. DeLeon, Elsa Noterman, Andre Pusey, Matthew Weinstein, Alex Khasnabish, and many others. See and hear editor interviews, book reviews, and other news on the Author’s Page HERE.